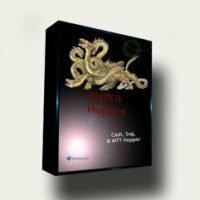 Hydra Hopper automatically finds and opens poker tables for you. 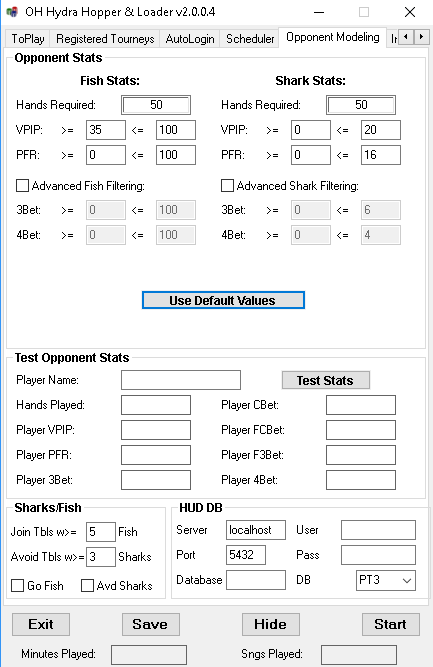 This is an automated tool for selecting, joining, and opening Cash Tables, Sit N Go (SNG) and Multi-Table Tournaments (MTT) based on various criteria that you set. 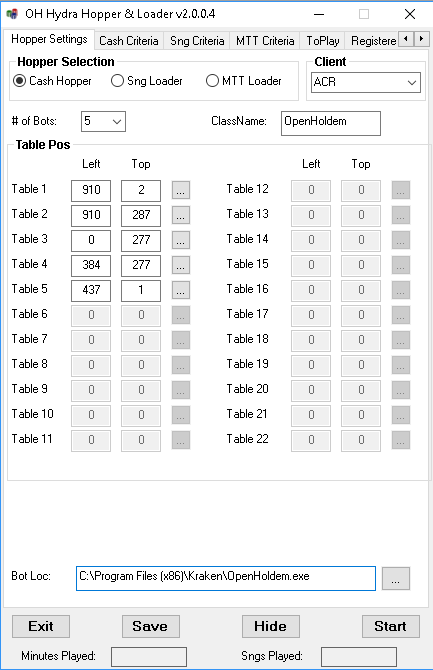 It will find the tables you want, register into the game and attach a bot to the table when the play begins. – Extremely fast at scanning for tables. – Allows you to manually register for SNGs or MTTs and Hydra will automatically attach a bot when the game starts. 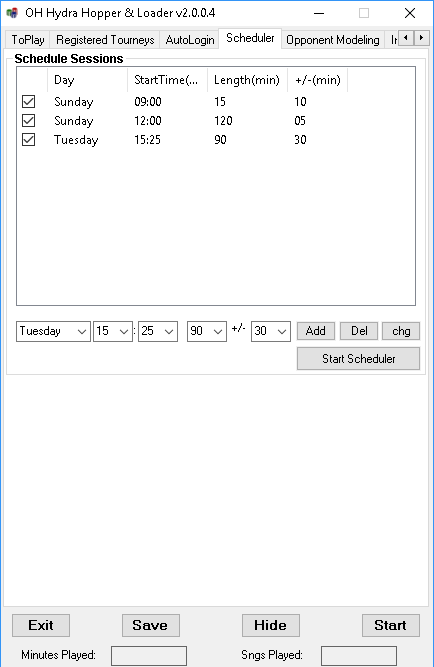 – Email Notification System – receive instant alerts for table openings, game finishes, etc. – Email Notification Attachments – Attachments are optional. Size/quality of images can be adjusted. Note: The price is subject to change based on adding additional features, providing updates based on Poker lobby changes and adding support for new Poker rooms. For multiple machine setups please contact [email protected] for details.